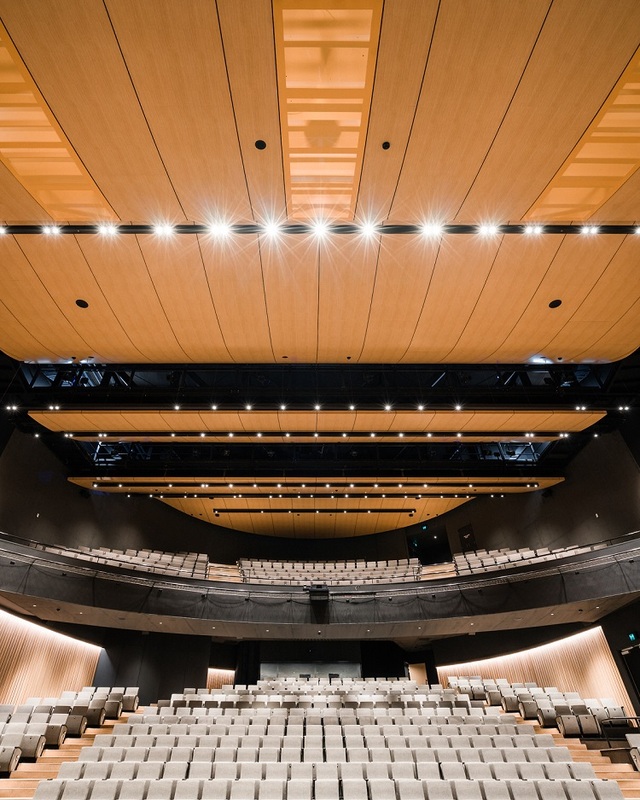 Huntingtower's Performing Art Centre Completed! 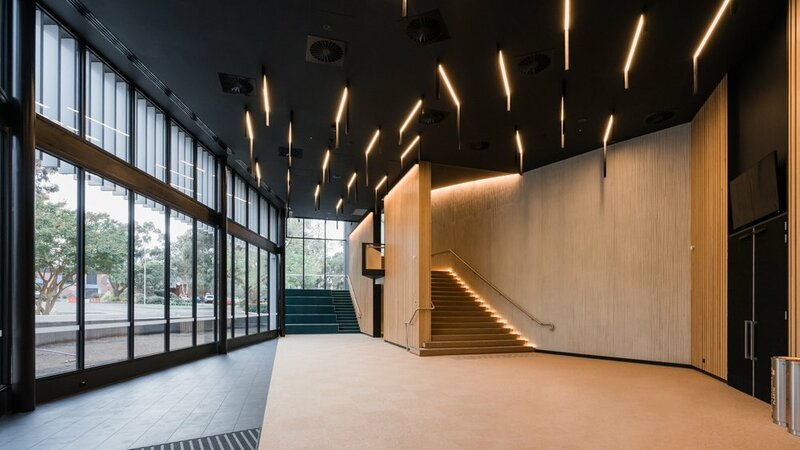 Associate, Ben Percy, Martin Gehrckens (SPA), and the dedicated team at Baldasso Cortese are super proud of the newly finished performance arts complex at Huntingtower School which has been 4 years in the making! It will give the high level creative performance and music activities of Huntingtower a well-deserved home to thrive into the future and allows the whole school to gather in one formal location. Superb job by builder SJ Higgins!